Expected in November, Price TBA..
Special Hobby is set to release its third Tempest. After the First “Hi-Tech” kit of the Typhoon V, then the regular version comes this – the Centaurus V engined Tempest that so many modellers have been waiting for – but hang on – you don’t know the difference between the models? Let’s have a look at the Tempest II in real life. 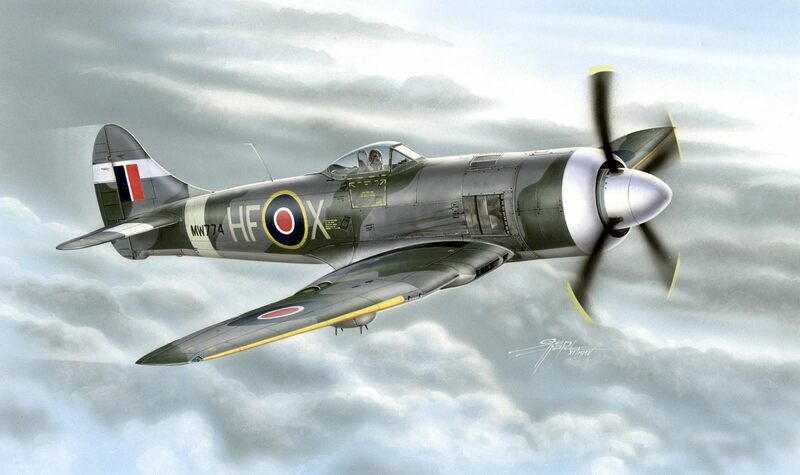 The Hawker Tempest Mk. II was a single seat fighter powered by a single Bristol Centaurus radial engine. 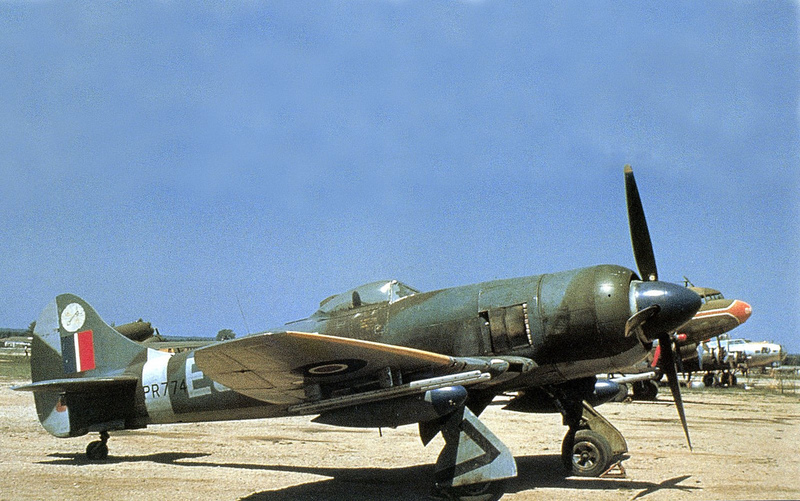 After the Hawker Typhoon had proved unsatisfactory in its originally intended role as an interceptor, Hawker continued their work on viable options for a replacement aircraft. The Hawker Tornado project had been run with two separate engine options concurrently; after the Tornado was cancelled the idea of trialing two separate engines was applied to Hawker’s new venture, then entitled the Typhoon II. After major design changes and with a perceived lack of confidence in the Typhoon name, the aircraft was designated the Tempest. The original prototypes were planned as the Tempest I with the Sabre IV engine and the Tempest V with the Sabre II. Shortly after this, two Tempest Mk. IIs were ordered with the 18 cylinder Bristol Centaurus engine, rated at 2520 hp. An order for 500 Tempest IIs was placed in October 1942, before the prototype had even first taken to the air. The first flight occurred in June 1943 before the Bristol Aeroplane Company began production, completing construction of its first example in October 1944, joining the two prototypes to continue trials. 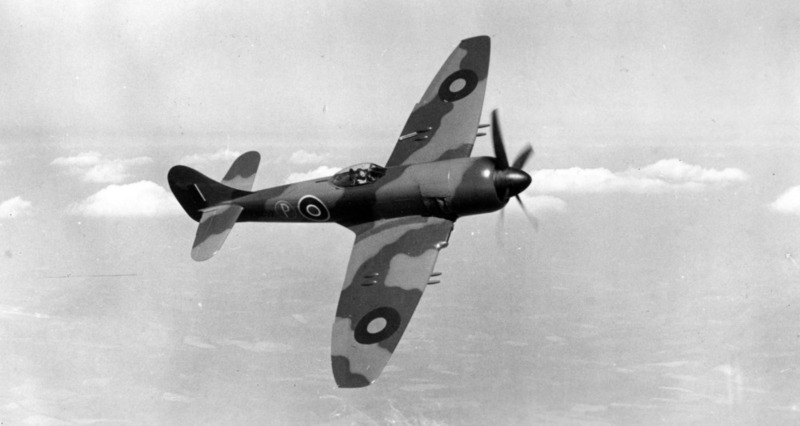 After delays in the Tempest II program the aircraft type was originally intended for use against the Japanese in the Far East but entered service just too late for the operations in the Second World War. 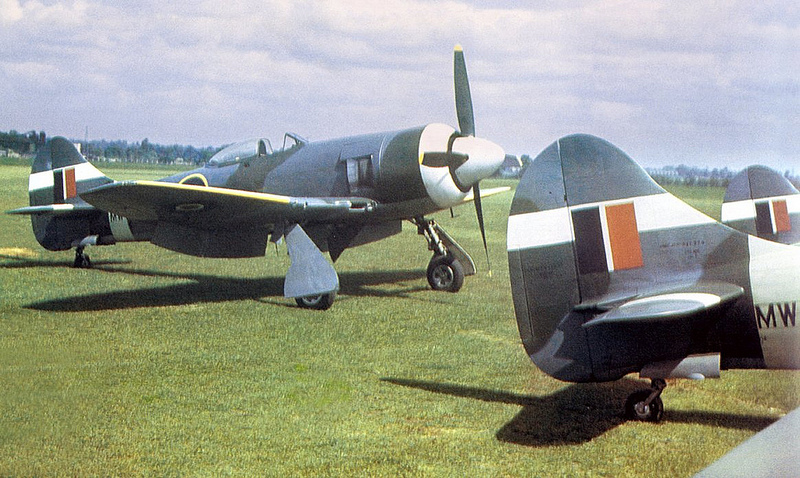 The first two Tempest II squadrons were No.54 and No.247 in autumn 1945. 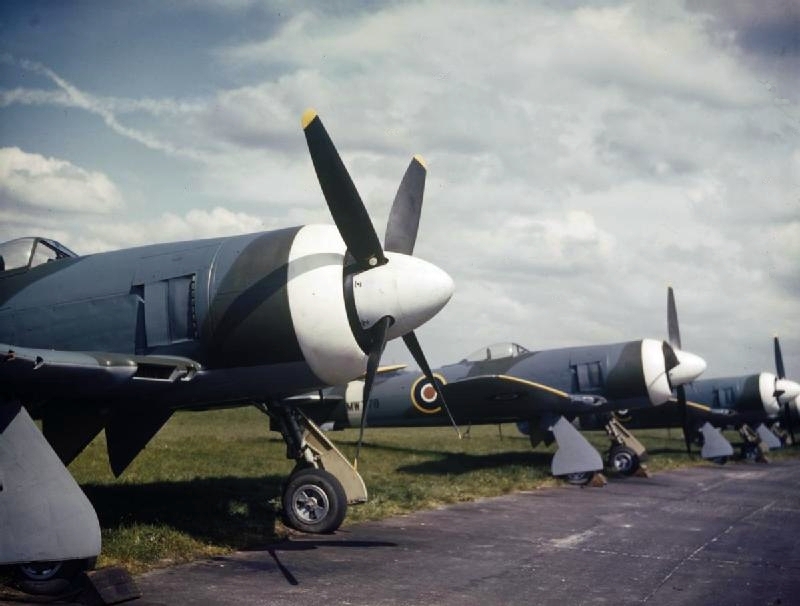 Only two squadrons of Tempest IIs operated from the UK mainland itself. 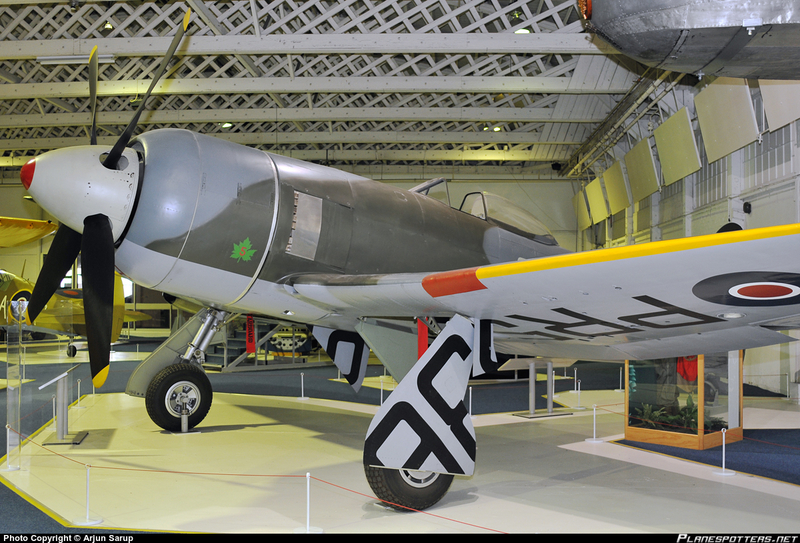 With the war’s end the demand for high numbers of Hawker’s new fighter no longer remained and aircraft contracts were reduced significantly. 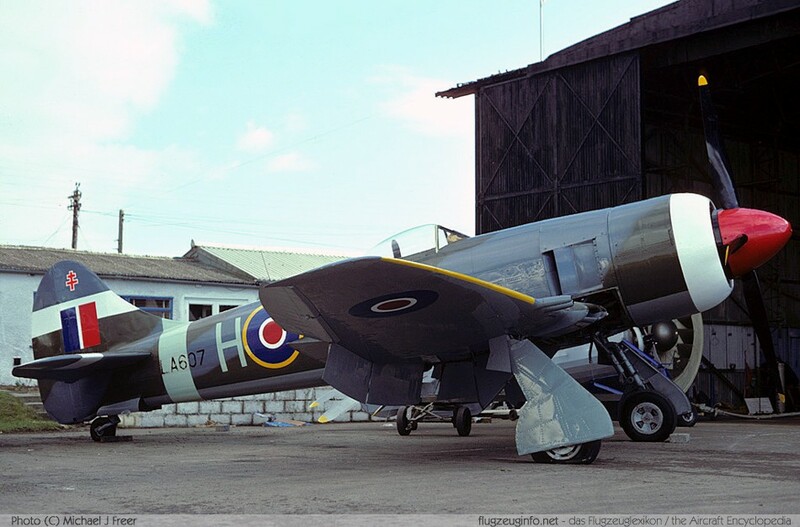 Whilst ‘Tiger Force’ – the planned force for the Far East – had been cancelled, the RAF still opted to deploy 180 Tempest IIs to the Far East between 1946 and 1947. Four squadrons were stood up in India and used in policing actions in the local area before the aircraft were handed over to the Royal Indian Air Force. The Tempest II was also used as part of the British Forces of Occupation in Germany until July 1949. Only 552 Tempest IIs were built, serving with the RAF, India and Pakistan. 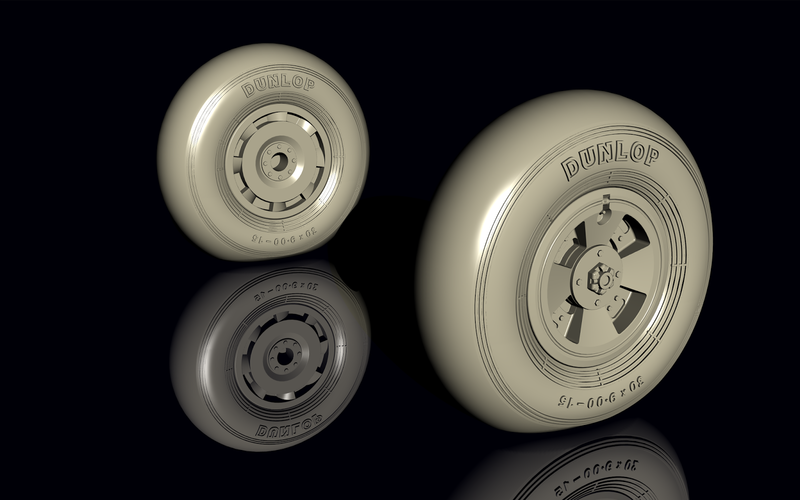 Bew wheels! 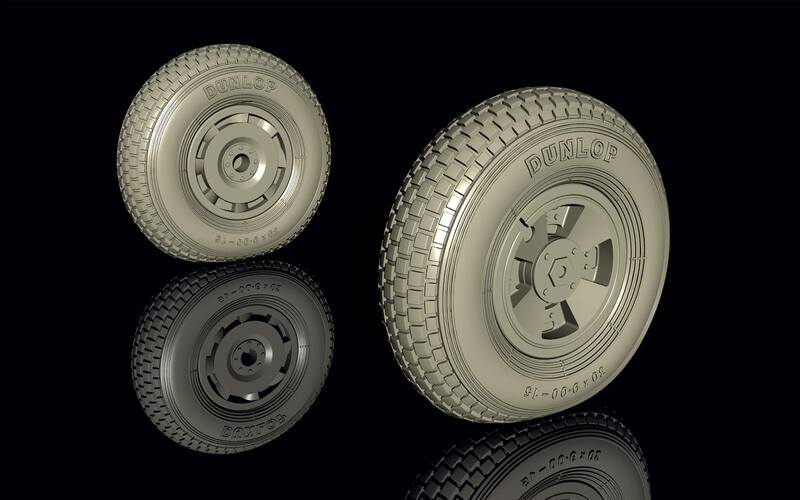 – there are two different wheel sets in resin from Special hobby – both tread and smooth tyres. 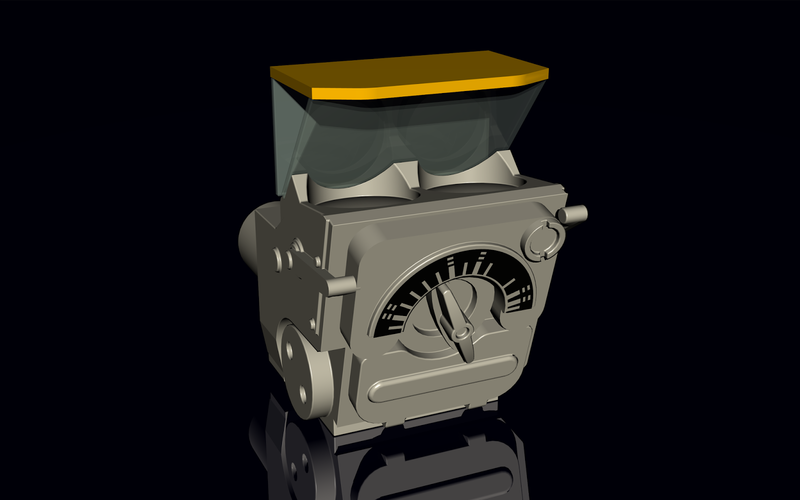 A gunsight in resin with a little bit of photo etch is included in the resin extras – for that fine and exposed part in the often open cockpit. 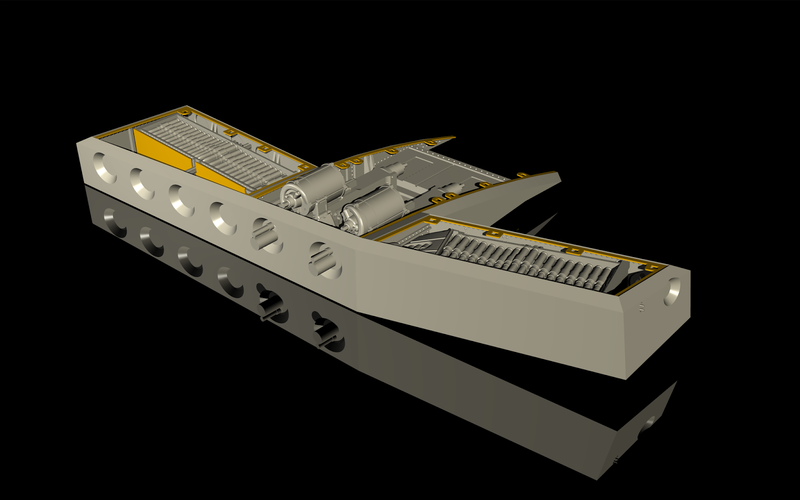 Look at this lovely exposed inner wing spar with the Hispano cannons exposed to show a full ammo load! 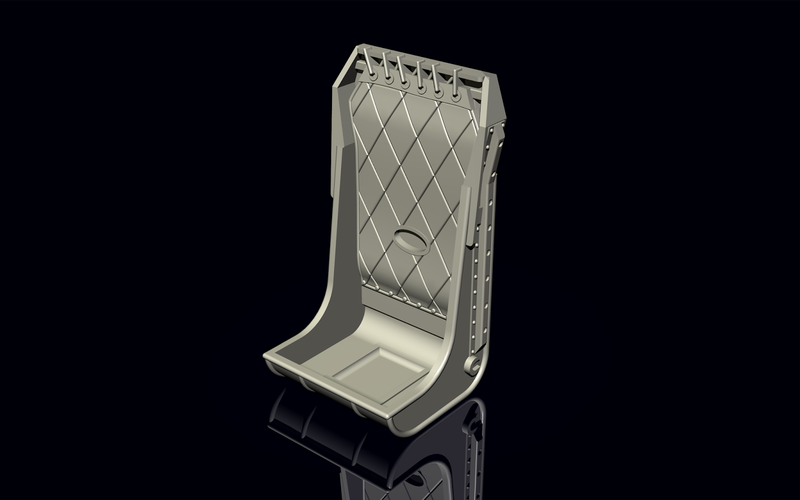 The criss-cross nature of the cloth padded pilot’s seat is nicely represented here in CAD – but on the real aircraft in resin. 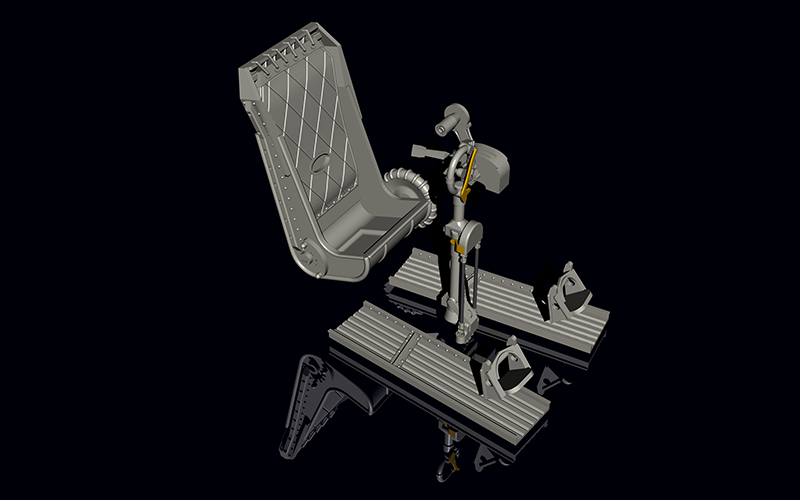 The rest of the cockpit is also in resin, the pilot’s yoke incorporates some photo-etched fine parts and the rudder pedals are here in fine detail as well.